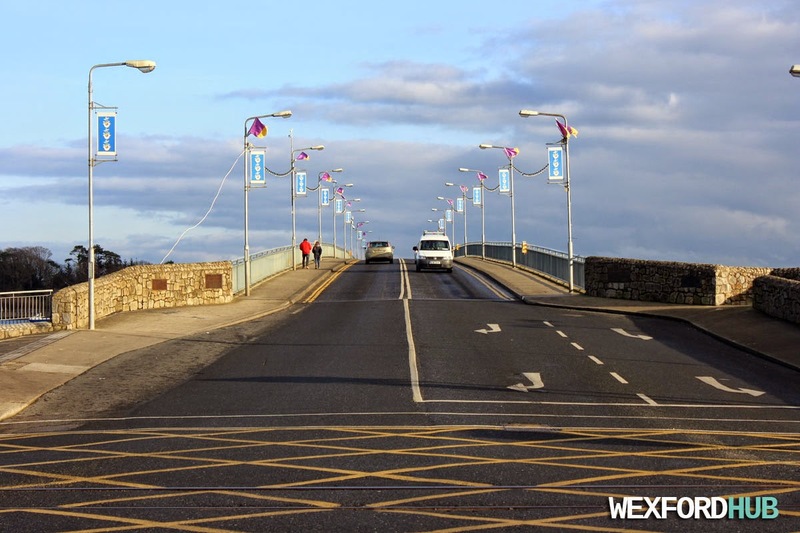 A photograph of the entrance to Wexford Bridge. Taken on a cold winter's morning on Sunday, the 28th of December, 2014. This was taken where the old courthouse used to be (before it was badly damaged by a fire). 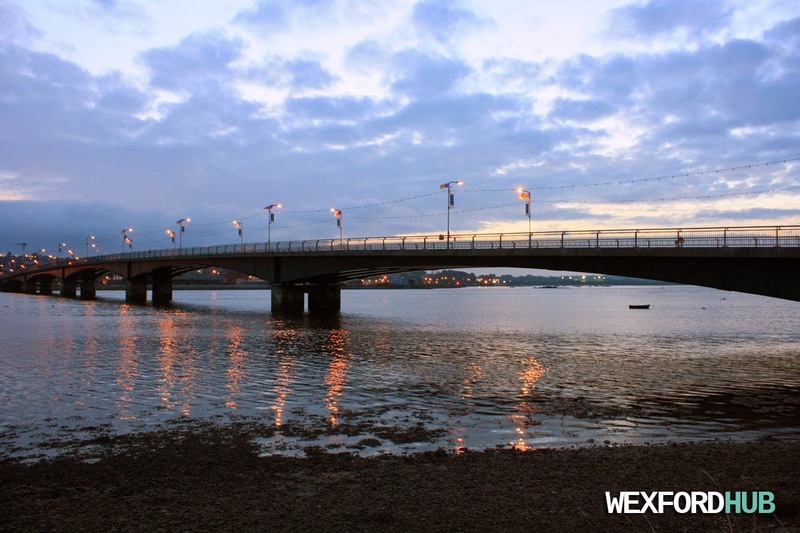 A shot of the bridge from Ferrybank. Taken during the milder autumn months in 2014.